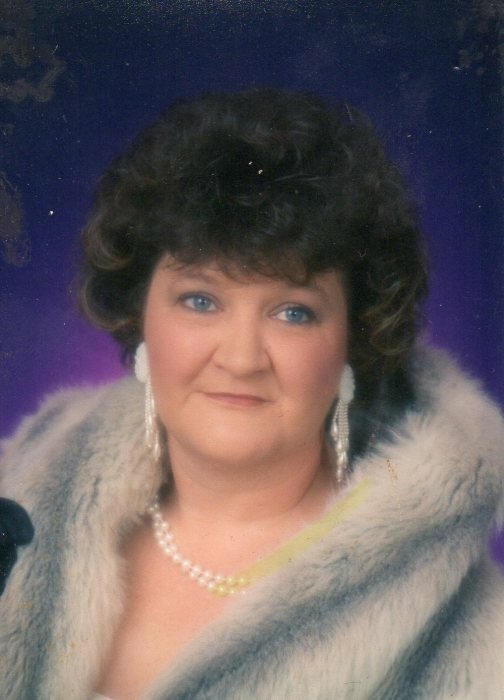 Rhonda Gail Hibbard Marcum, age 64 departed this life on Monday, January 14, 2019 at her home. She was born on Thursday, June 24, 1954 in Manchester, Kentucky to Russell and Ruby Stanfill Hibbard. She was a doctor’s assistant and worked at Abner’s Market as a Butcher. She leaves to mourn her passing her son: James Russell (Hoppie) Marcum of London, her grandsons: Jacob R. Marcum and Ethan Marcum, her mother: Ruby Hibbard of London, her special friend Curtis Collett, her brother: Russell Hibbard, Jr. of Manchester, her sister: Janet Hibbard of London, her great nephew: Dylan Wagers, her special niece: Christy Hibbard, her nephews: Gregory Hibbard, Johnny R. Farmer, Scott B. Hibbard, and Brent M. Hibbard as well as several friends and other relatives who mourn her passing. She is preceded in death by the father of her children: Jimmy Darrell Marcum, her father: Russell Hibbard, Sr., her daughter: Sherry Lynn Marcum, her brothers: Floyd Hibbard and Larry Wayne Hibbard, her nieces: Charlotte Hibbard and Tabitha Hibbard Wagers and her nephew: David Hibbard. A celebration of the life of Rhonda Gail Hibbard Marcum will be conducted on Saturday, January 19, 2019 at 1 PM at the Rominger Funeral Home Chapel. Rev. Carl Allen will be presiding. She will be laid to rest in the Hibbard Cemetery in the Ephraim Creek Community.